Investments in the amount of 60 million rubles are planned to be invested by several Chinese companies in the production of galvanizing steel in Nizhnekamsk. 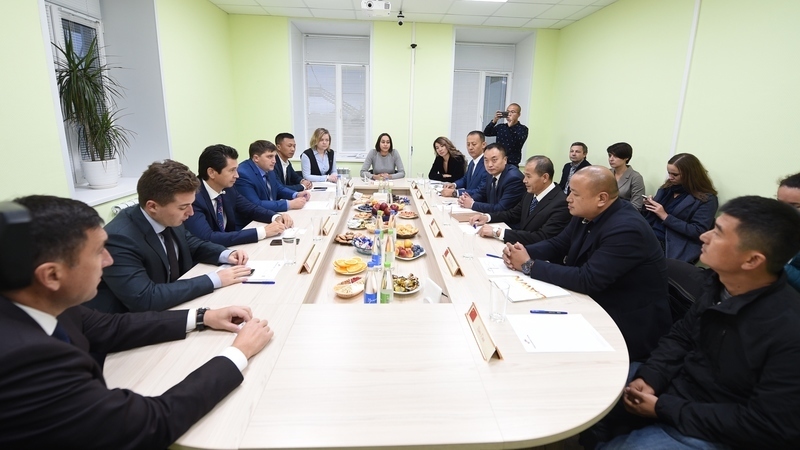 The Minister of Economy of the Republic of Tatarstan got acquainted with the implementation stages and prospects of the project. As investors noted, they considered this republic following the example of the companies "Haier" and "Kamastal", which implement their production in Tatarstan cities - Naberezhnye Chelny and Nizhnekamsk. Representatives of the company explained that their productivity will be equal to more than 600 thousand tons per year. This is the volume that is planned to be sold in central and southern Russia, the Urals, Siberia, and Belarus. During the visit, the Minister of Economy also met with representatives of small and medium-sized businesses from Nizhnekamsk. The minimum amount of leasing financing for Tatarstan entrepreneurs has been reduced to 2.5 million rubles. Previously, it was equal to 5 million rubles. A new product, “Microleasing”, has appeared in the Regional Leasing Company. III All-Russian Forum with international participation “Economics in a Changing World” will be held at the Kazan (Volga Region) Federal University from April 17 to April 26, 2019. Tatarstan entrepreneurs can now get a consultation on state support measures in the nearest regional center. Each of them has a regional representative of the Entrepreneurship Support Fund of the Republic of Tatarstan. On April 11, 2019, the Minister of Economy of the Republic of Tatarstan was elected as a Chairman of the INNOKAM Association. The decision on election was made at a meeting of the colleagues of the cluster.